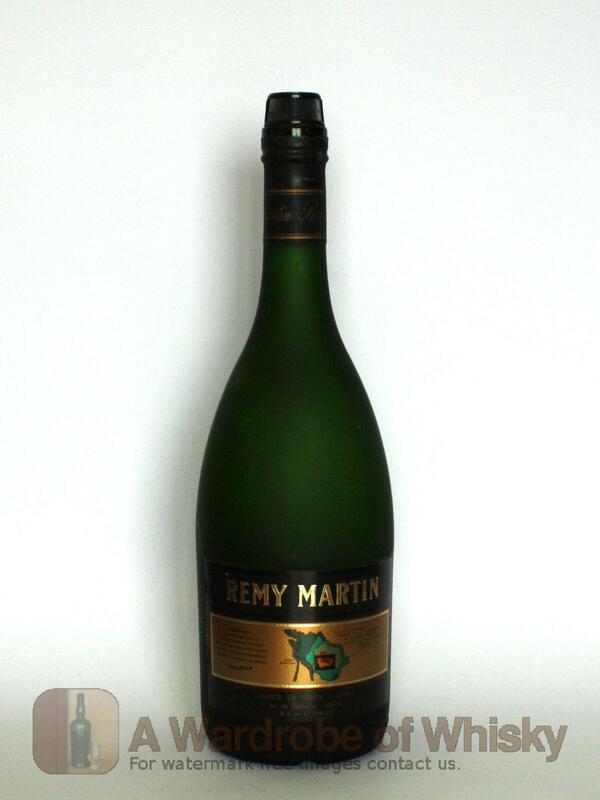 Remy Martin V.S.O.P. 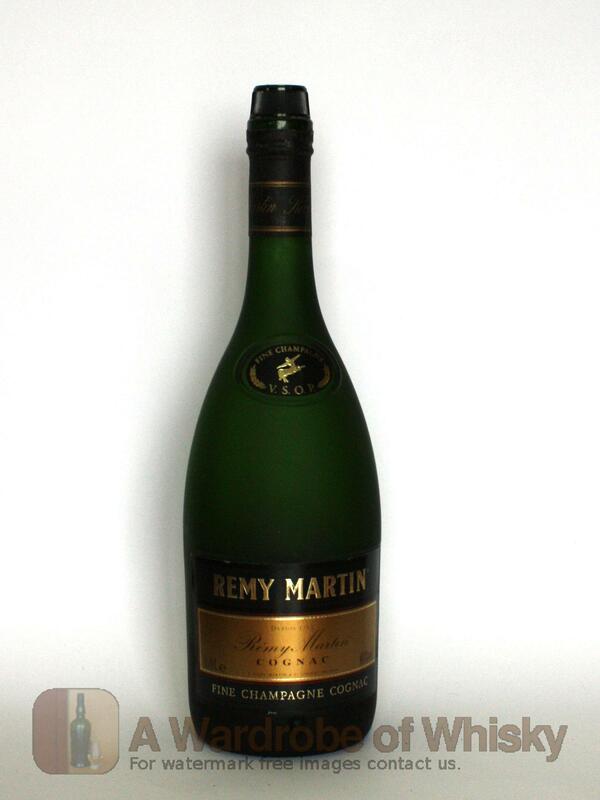 is made by distillation of wines exclusively from the two most select areas of Cognac and Champagne, which gives the name of "Fine Champagne". This union produces a smooth texture and rich fruit palate, floral with notes of spices. Nose (80): more than average. grapes, somechampagne, wood, spices, citrus. Taste (80): smooth, powerful. grain, sweet, floral, citrus, grapes. Finish (80): average. corn, floral, citrus. These bottles have been chosen over others because their nose, taste and finish are more similar to Remy Martin VSOP Cognac than the rest. Go to Whisky-o-matic page to fine tuning other settings.